The things you don’t say make your belly hurt. Leaders cause themselves stress and frustration when they sweep performance concerns under the carpet. I don’t want to hurt someone’s feelings. What if they don’t follow through? We’ll have the conversation and nothing will change. Perhaps I’m being too hard on them too soon. Maybe they need more time. I’m concerned about demotivating them. I wonder if there might be emotional retaliation. I won’t have answers to argumentative people. The person receiving it might hold it against me. I might make things worse. They won’t receive it well. It will damage the relationship. A majority of leaders want to feel more comfortable giving corrective feedback. About 7% of the last group I asked said they were highly comfortable giving corrective feedback. Learn how to deal with nerves. Roleplay the conversation. 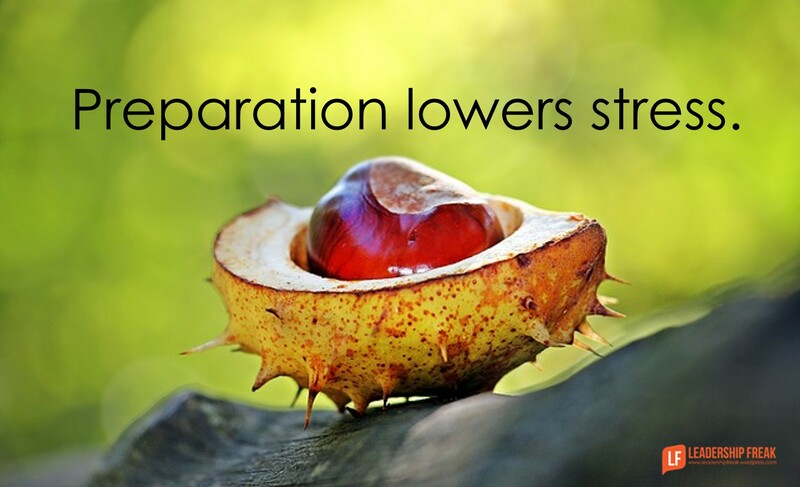 Preparation lowers stress. Your shaky voice lets colleagues know it’s difficult. Most respect your commitment to have the conversation, even if it’s uncomfortable. Share a bit of your own journey. Perhaps you have faced similar challenges. I’ve noticed ….. The impact of this behavior is …. I’m concerned about ‘xyz’, and I think we need to discuss it. I don’t think you’re serving yourself well when …. Let’s talk about it. Frustration, stress, and gossip go up when leaders hold in their concerns about a team members performance. Taking action is often less stressful than thinking about it. What’s your best suggestion for getting more comfortable addressing performance issues with employees? Don’t micro manage the workers, nit picking will drive them and you “bonkers”! Offer constructive criticism to enhance the workers. If you have nothing nice to say, rethink the conversation to maintain the followers. Thanks Tim. You got me thinking about the importance of negotiating the amount of contact/information each person needs to feel confident. I like the idea of embracing the shaky voice. But I wonder how you’d moderate the feeling of additional anxiety they might have based on your anxiety. I love these posts because they’re as much about being a strong, effective person as they are about leadership. Thanks Chris. You ask an important question. Our comfort helps others feel comfortable. I wonder if two anxious persons might feel better walking and talking vs. sitting and talking. Yeah. It seems like a good tempo going into it might be helpful as well. When I was teaching, I’d sometimes have to teach presenting. I would tell the students to have a generous day before their presentation: let someone go before you, don’t get angry in traffic, but yield to others. Forgive. It seems to set the right tone and take away much of our fear. Not sure why it works, but it reminds me of 1 Cor 13. Since 80% of managers are in the wrong job then a job change is in order. I’m not sure saying its uncomfortable for you is helpful. Maybe say I want to give you some feedback in the spirit of making things better for you and the team/business/us/everyone. If i’m hearing negative feedback my boss’s feelings just aren’t my prime concern, frankly mine are. As I will be focused on controlling any feelings of hurt and reacting with my logical helpful wanting to improve side. Thanks Jennifer. One factor may be the culture of the organization. Some are more open than others. As a general rule, I’ll go with transparency and vulnerability. However, we should be careful not to make the conversation about how we feel. Glad you jumped in. Saying you’re uncomfortable humanizes things. I like being honest about a delivery that may have me twitching in my seat. People are more receptive to change when the messenger can relate with authenticity. An interesting post handling a tricky situation! You have well covered 3 ways of increasing Comfort. Talking direct to an employee and pointing out areas of improvement keeping the organization interest point is the best way to bring the needed comfort level with commitment for future improvement. Dan, what you say here is so true: Taking action is often less stressful than thinking about it. I often tell clients, “When you’re procrastinating on something, rate from 1-10 how difficult or unpleasant you think it will be. Then do it and rate again how difficult or unpleasant it actually was.” Almost always they’re surprised they “awfulized” how difficult or unpleasant it would be. After doing this several times they’re more likely to take action instead of avoiding taking action. You can help the conversation be less uncomfortable if you’ve been giving smaller bits of feedback along the way in an informal manner. Some managers sit on their own discomfort on small things so that when it’s time to say bigger, more challenging things, it’s more of an event than it needs to be. No performance feedback meetings with negative feedback (even when constructively worded) should take the employee by surprise. If that happens, that’s on you, not the employee.